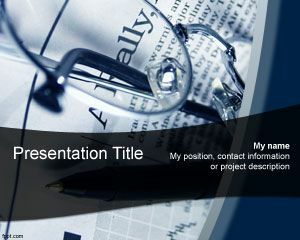 Saving PowerPoint Template is a free template for PowerPoint to be used on presentations for bank accounts or saving accounts. 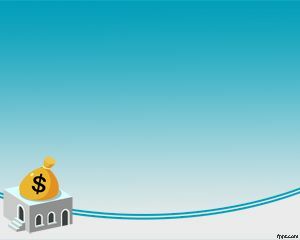 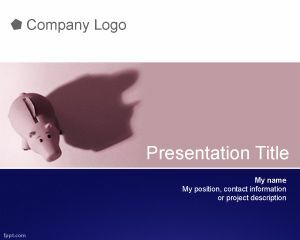 This template can also be used for other financial institutions looking for free PowerPoint templates for their interest rate presentations or debt PowerPoint templates as well as cash saving techniques or how to save money PowerPoint. 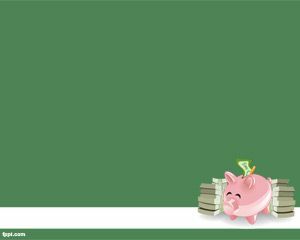 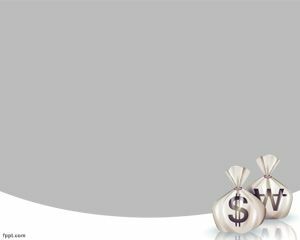 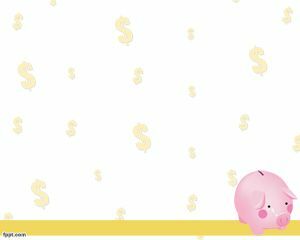 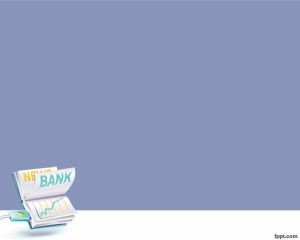 Also bank representative may use this saving account PowerPoint background economics PowerPoint template or finance PowerPoint presentation templates.